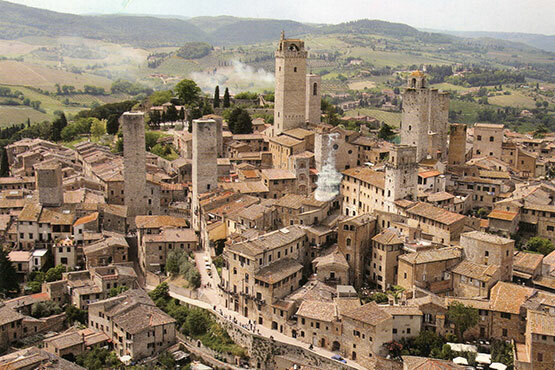 Florence is a strategic point to discover Tuscany: Siena, San Gimignano, Pisa, Volterra, tours to the beautiful landscape of the Chianti area with visits to the wine cellars or to the Cinque Terre. Reservation of guided tours at reception, also 24 hours before tour. 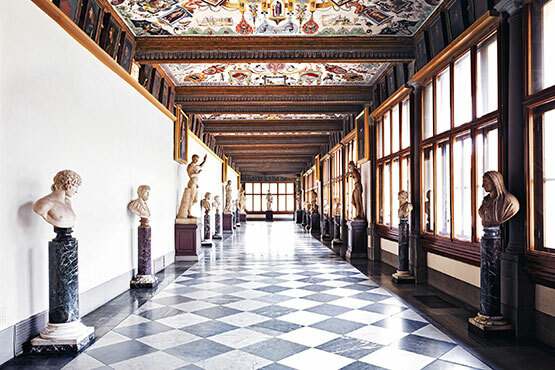 The most famous museum of Florence. It is recommended to book tickets in advance. Only with reservation and with tour guide it is possible to visit the VASARI CORRIDOR: www.florencetown.com (only in English). 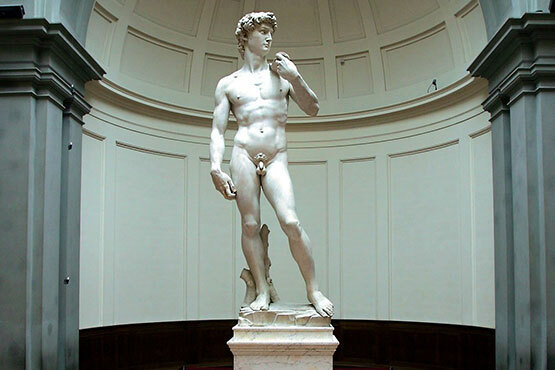 Famous for the statue of David made by Michelangiolo Buonarroti. Very close to Hotel Collodi. It is recommended to book tickets in advance. 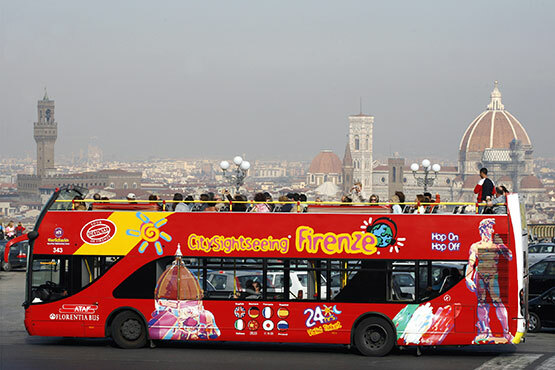 Visit the town with the service of the red double decker tourist bus. 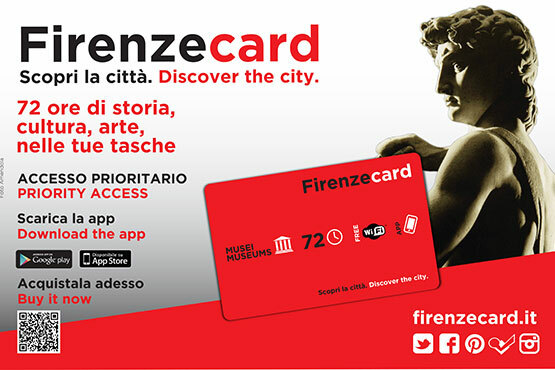 Hotel Collodi recommends the FirenzeCard. You can enter the museums which take part of the circuit immediately skipping the waiting line. It costs 85,00 Euro and is valid for 72 hours. 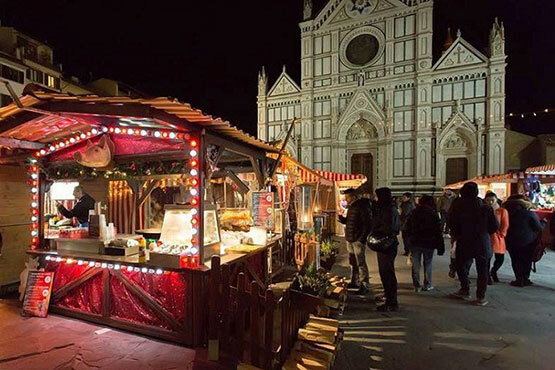 Florence has always to offer different activities and events. 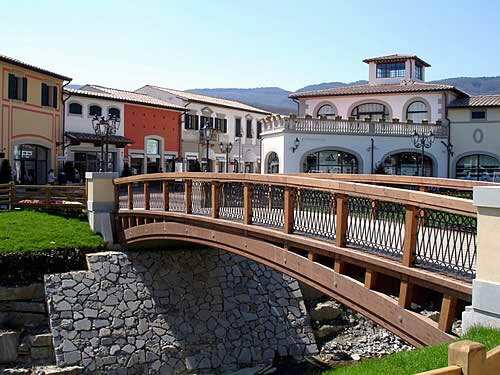 In the city center you will find shops of all the most famous Italian designers. 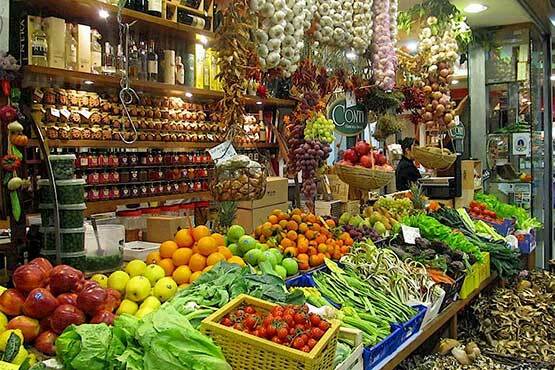 News and latest information about Florence in the English newspaper The Florentine.